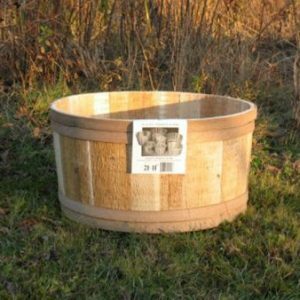 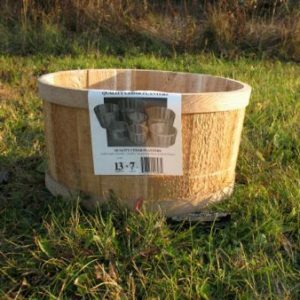 Our whiskey barrel planters and planter tubs are handcrafted from Northern White Cedar, which is naturally rot resistant. 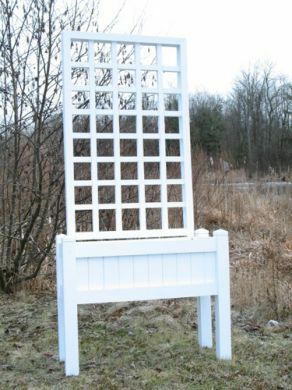 They are known to have a long life, but how long depends on the conditions in which they are kept. 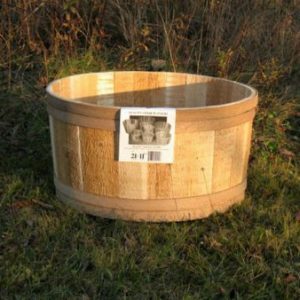 If you are seeking bulk retail displays to place at strategic places around your retail spaces, whiskey barrel planters are a great option. 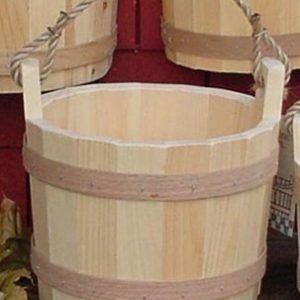 They may be low to the ground, but placement on a shelf or on the floor near another display will ensure consumer visibility. 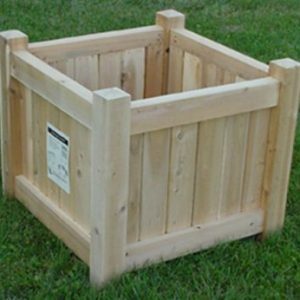 If you aren’t seeking these containers for display purposes, you can purchase them for your store inventory. 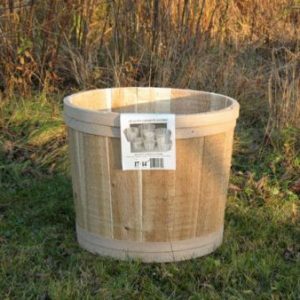 The whiskey barrel planters are one of our most popular product lines. 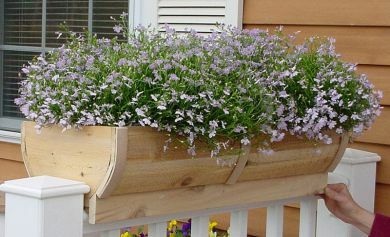 The planter tubs are of a size where they can assist with home decor as well as container gardening. 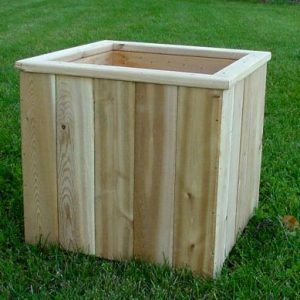 If you choose any of these planters for display or resale, you won’t be disappointed with the high quality they offer to your shoppers. They also offer a great deal of convenience as these containers don’t need liners before they are planted. 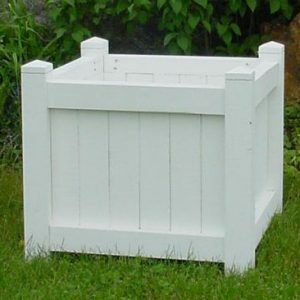 All of our planters may be purchased natural or with one of our 17 stain colors depending on your retail need. 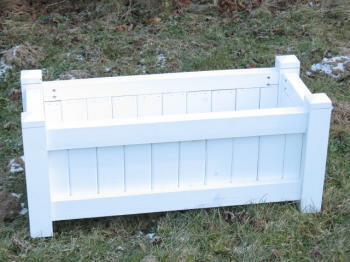 If you have any questions or need more information regarding our wooden planters please contact us today!